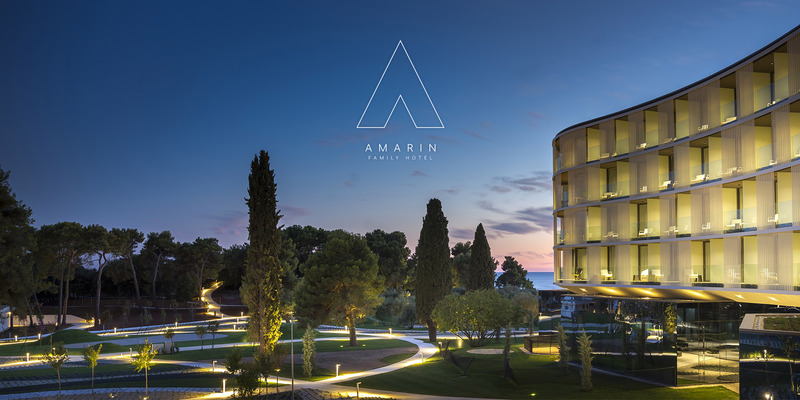 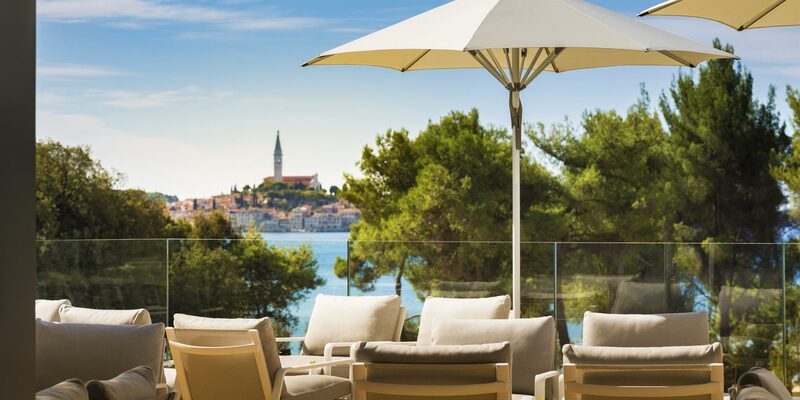 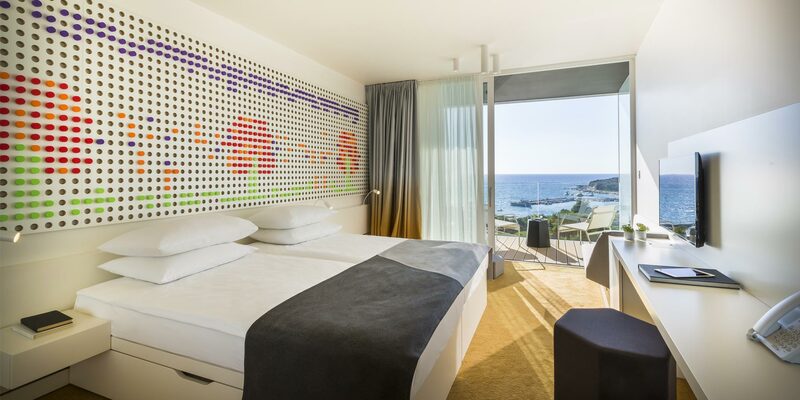 The Amarin Family Hotel is situated on a green peninsula, only a few minutes� drive from the centre of Rovinj. 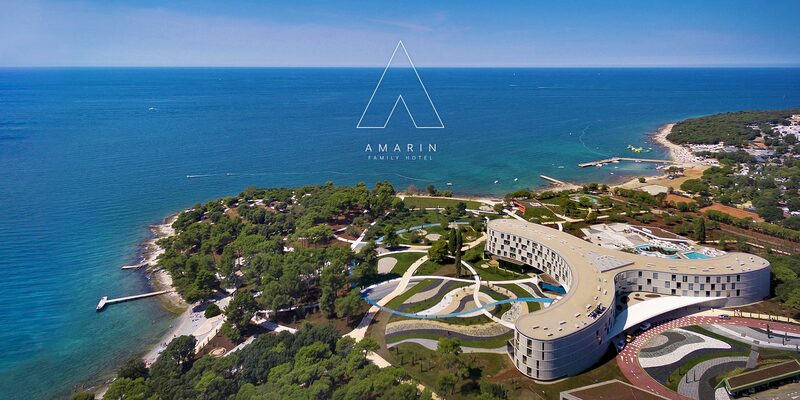 With its pebbly and rocky beach, Amarin is an ideal place for a carefree family vacation. 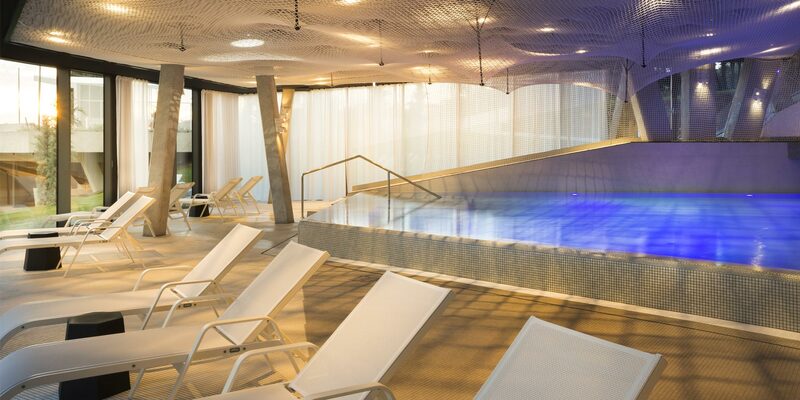 There is always something to do at Amarin if you want to stay in shape or just have fun. 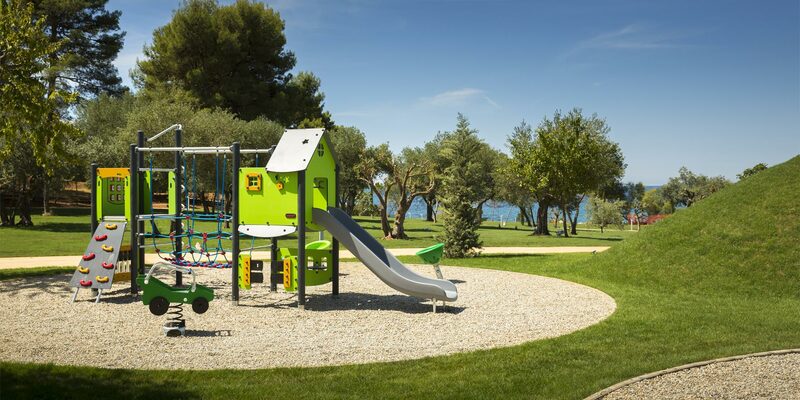 Our program for an unforgettable family vacation offers playgrounds, a wide variety of sports activities for all age groups, and a specially designed baby, mini, and teen club, among other things.